And get unlimited access to this gym and 1489 others. 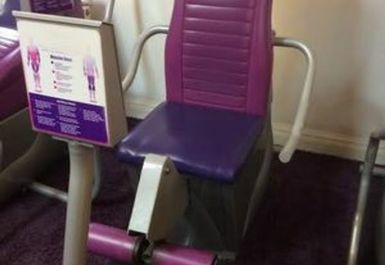 Smooth gym offers facilities designed for women over 45 to keep healthy, happy and fit. 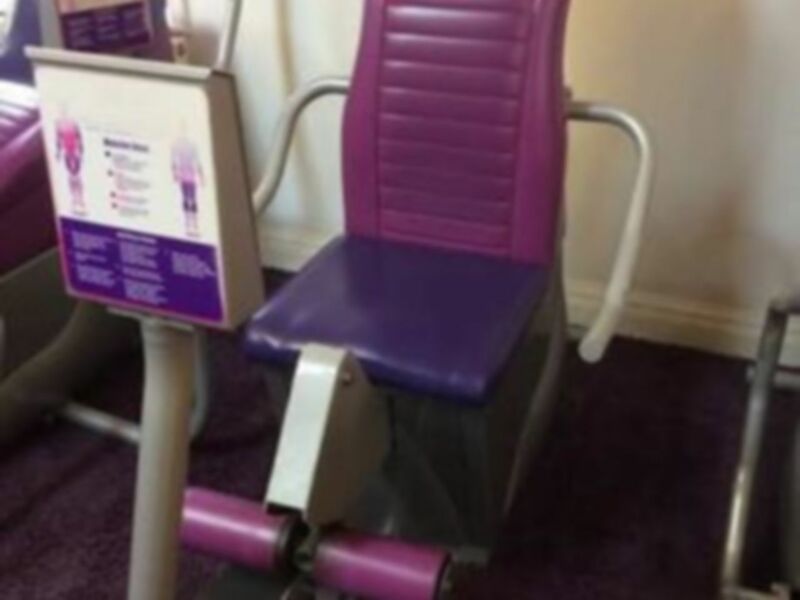 We are proud of our vibrant community consisting of ladies who love holding back the years with our unique, easy to use and fun exercise facilities. 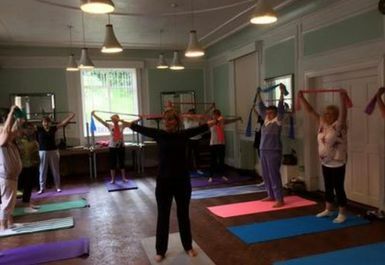 Our gym offers pain and stress free exercising in a relaxing environment where you can be confident and make new friends.